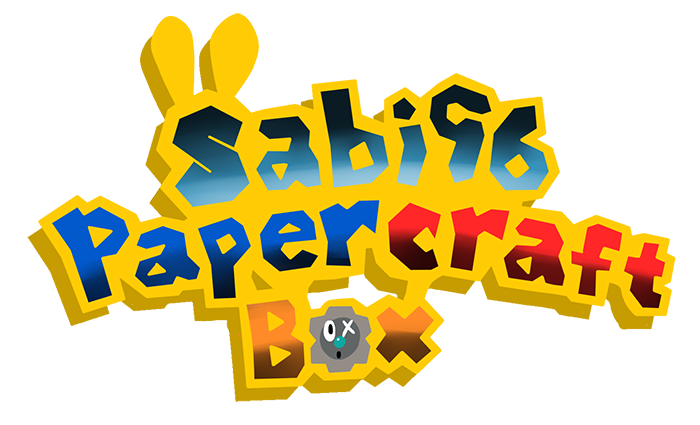 Sabi96 Papercraft Box: Sabi96 going bi-weekly. I have gathered enough models, so i am going bi-weekly in September. There will be some excuses, like Christmas, where i will post two models, as for new years, December 6th, November 4th, and a bit more in October, for the anniversary. But... that's two months away, now isn't it? Starting date is September 1st. Wish me good luck.